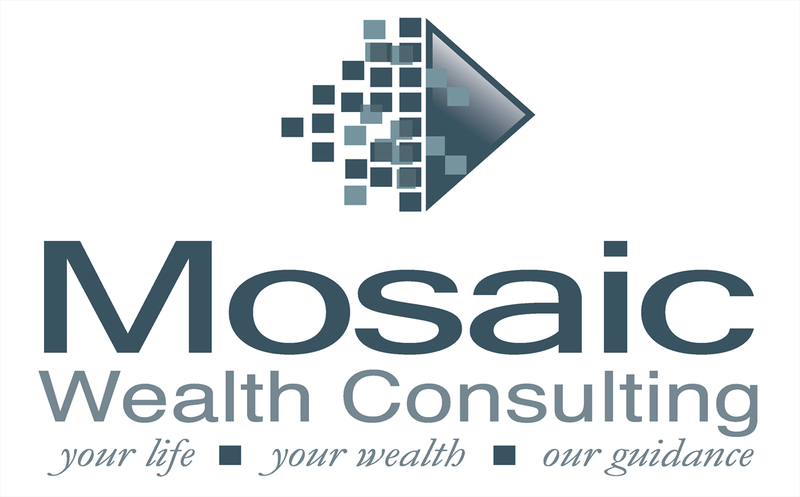 Through our process, we provide a customized approach providing clarity to all aspects of your financial situation, helping you to make informed decisions, so that you feel confident that your goals may become reality. 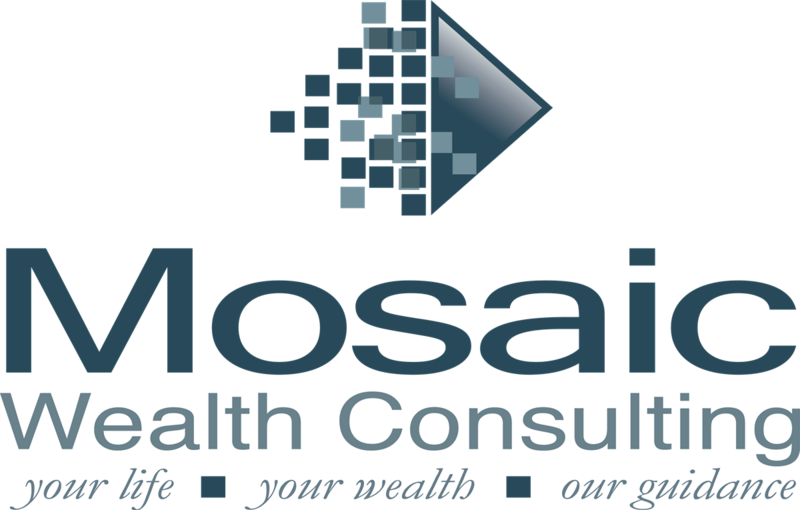 In addition to Mosaic Wealth Consulting, Regina is a member of several national teams of advisors that are regarded as some of the best financial minds in the industry, including Sagemark Consulting, Private Wealth Services, providing additional services to clients in the “very high net worth” category, and Lincoln’s Business Intelligence Institute, providing business owners with planning for growth as well as preparing for succession. So regardless of the level of complexity your situation may entail, Regina and her team can bring you the best solutions for your unique situation.